Engage Your Players. Develop Their Skills. Win More Baseball Games - Starting Today! As a fellow coach... 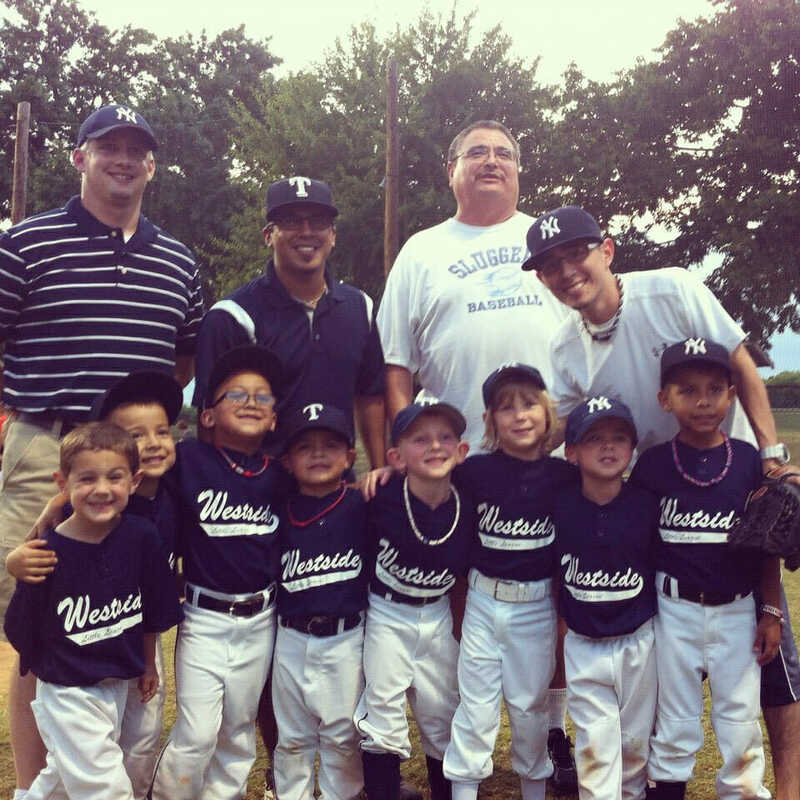 I understand how fun and rewarding coaching a youth baseball team can be. 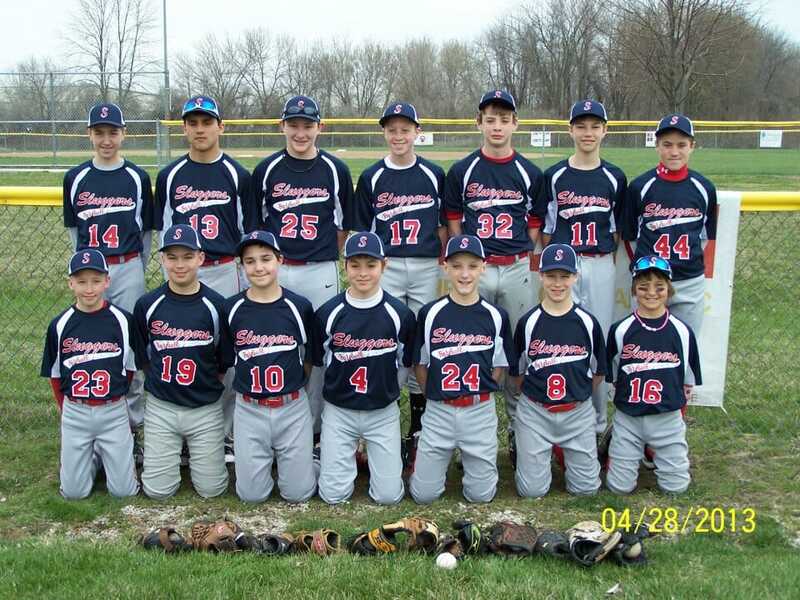 Like most teams, you've probably got kids with a wide range of skill levels, maturity levels and commitment levels. The Internet is filled with unqualified baseball "experts" giving out terrible advice. Out-dated drills and coaching techniques that will actually make your kids play worse. Then there's those big national coaching seminars... who usually deliver good information... but cost an arm and a leg to attend. Not to mention the equipment industry, who keeps trying to sell us on the latest gizmos and technology, or convince us that a $300 bat will somehow transform your kid into the next Ted Williams. Your kids are desperate to improve their skills, and need your help. 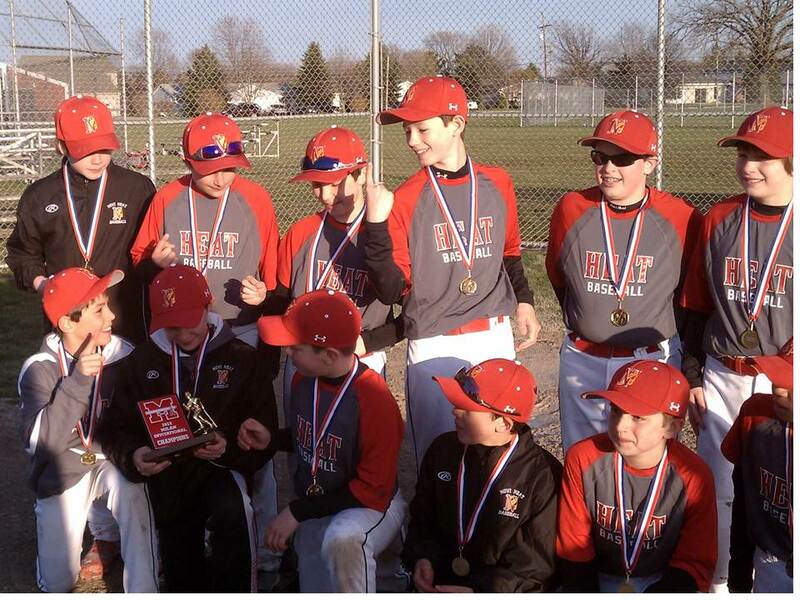 The good news is - learning the art and science of coaching youth baseball isn't as hard as it looks. The key is finding the tried and true methods that expert coaches have already figured out for you. Then you just plug and play. That's why I'm so excited to let you in on this brand new coaching resource, called the Youth Baseball Success System. The drills were all developed by one of the winningest Division I coaches of all-time - former American Baseball Coaches Association President, Bob Bennett. This is a guy who coached at the D1 level for 34 years, winning 17 conference titles and making two trips to the College World Series. What I love about Coach Bennett is this - he's got the experience and skill to work with elite athletes and help them reach their highest potential. 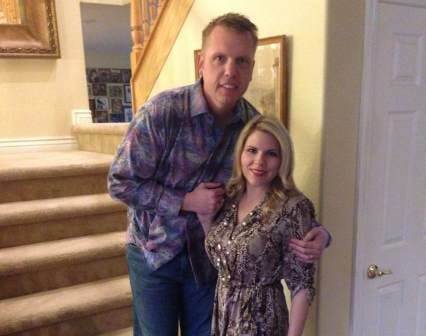 108 of his Fresno State players went on to play pro baseball, including 35 who made it to the Major Leagues. But at the same time - he's got a passion for working with younger kids and teaching basic fundamentals. And a knack for breaking down complex body mechanics into simple, straightforward instructions that ANYONE can understand. 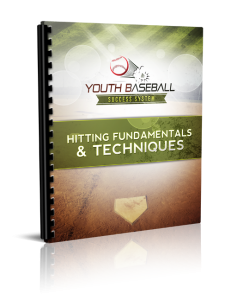 The Youth Baseball Success System takes Coach Bennett's proven approach for developing skills, and breaks it down into 7 downloadable reports you can access just moments from now. Learn a simple drill progression for developing flawless hitting mechanics from the ground up. Packed with proven techniques to improve bat speed, power, and confidence at the plate. Discover how to develop efficient running form, how to take effective leads, how to take aggressive base turns, execute safe, effective slides and more. Transform your team into a run-scoring powerhouse with these simple drills! This PDF download explains a simple A-B-C formula for developing proper pitching mechanics, with dozens of useful pitching tips and drills. 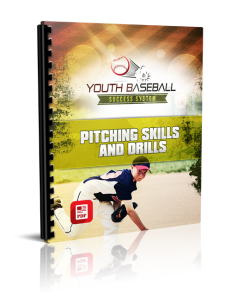 Increase velocity, improve control, and dominate your opponents from the pitcher’s mound! This PDF download covers Coach Bennett’s 5 patented “Daily Development Drills” for each position on the field: Catchers, Infielders, Outfielders and Pitchers. 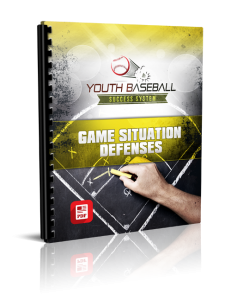 You’ll develop a rock-solid, error free defense and shut down your competition! This report covers 8 common fielding situations – from bunts, to relays, to double plays – and shows you exactly how to practice them using fun, game-like drills your kids will love! Discover how to teach the basic mechanics of throwing, catching and fielding, including simple drills that will transform your infield into a finely tuned defensive machine! You'll save HOURS of time and energy with these "done for you" practice plans. Just print out the plan (or pull it up on your smartphone or tablet). Take 5 minutes to review the schedule, and you’re ready to go. Manage your team like a pro with these templates, checklists and step by step execution plans! You’ll receive a parent orientation meeting checklist, athlete evaluation forms, team rules templates, informed consent waivers and a lot more. It's everything you need for a full season of baseball practices. From basic fundamentals... to advanced in-game strategies and tactics. 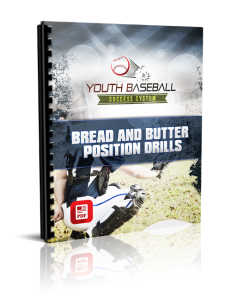 Each drill is broken down with step by step instructions, equipment checklists, illustrations, diagrams and key coaching pointers. And it's all simple, proven and FAST to learn, so you can start using the drills at your very next practice (tonight if you want). Imagine the confidence you’ll feel, walking onto the field at your next practice, armed with an arsenal of creative baseball drills your players will love. Picture the fun and satisfaction you’ll experience, watching your kids get better and better each week, piling up the wins, and developing a love for the game that will last them a lifetime! This package could easily sell for $47 or more. 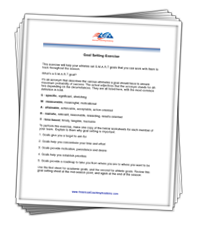 Remember, you're getting 71 proven drills, 11 pre-designed practice plans, and 13 printable cheat sheets that will save you hours of stress and frustration. 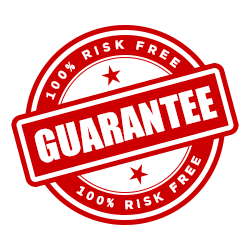 So if you're serious about becoming a better coach, and if you would like to instantly have a proven plan to develop top-notch baseball skills and win more games, click the Add to Cart button below now. 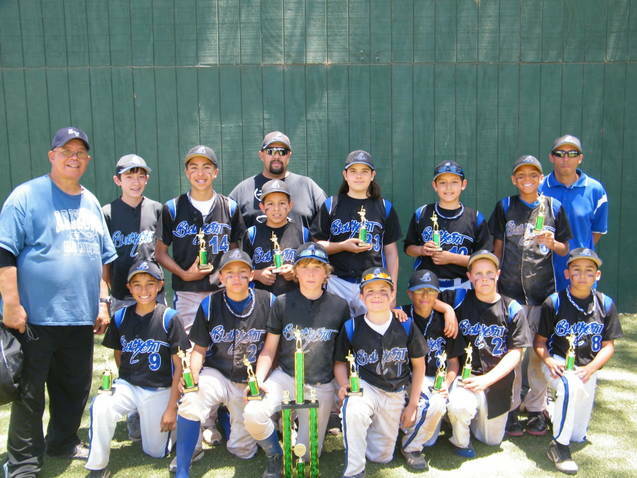 With the help of the Youth Baseball Success System, my team's improved skills enabled us to win a big tournament in Tucson, where our travel guys BEAT the Arizona State champions! Before using this resource, my biggest problem was teaching my son to catch balls. 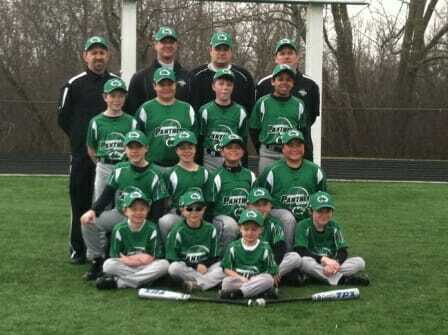 Today, my son is one of the top players on his team! The system includes drills for any age group, and many related to the age of the kids on my son's team. 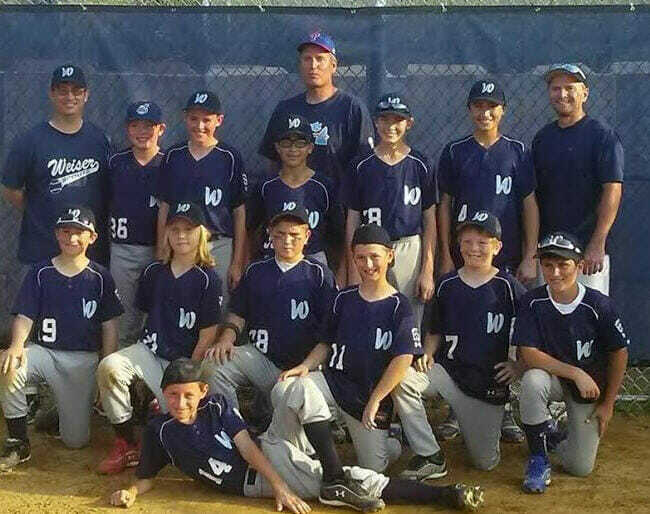 Using the Youth Baseball Success System, we won our league and tournament championship last season by going (13 - 1 - 3) during the regular season and then going undefeated (4 - 0) during the tournament. I liked the ease with which it could be transitioned into actual practice effectiveness. The drills were very easy to install for practices and allowed for multiple variations which spiced up practice quite nicely. I have recommended your website to many of the coaches in our community because of just how user-friendly it is, especially for new coaches looking to start on solid ground. My favorite part was the convenience and easy access. The system guides you through the basics that work, and we saw improved mechanics for all players. 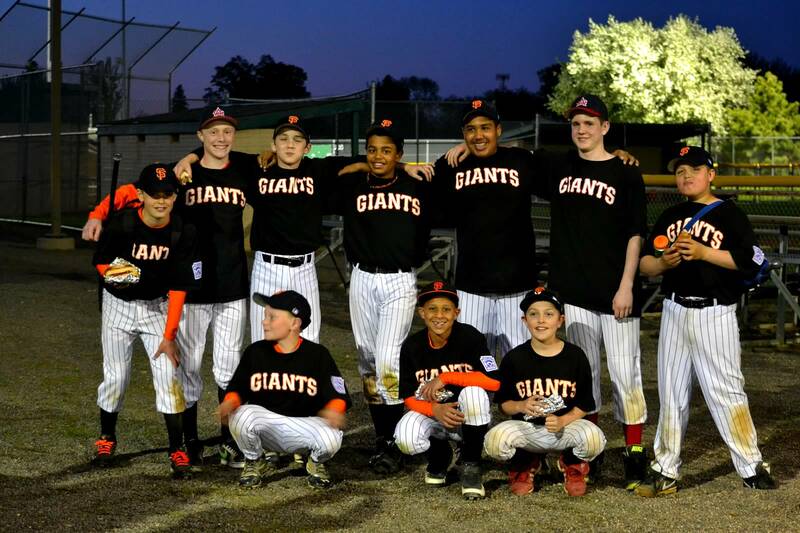 After implementing the Youth Baseball Success System, our team went 5-1 in our fall session & the kids are really getting a strong grasp on the fundamentals. 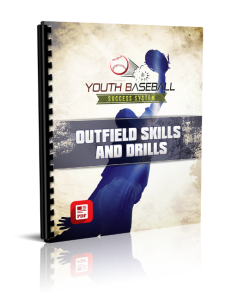 This program gives you all the drills you need to teach your kids the right way to play baseball. The system was simple, direct and to the point. Batting averages went up! My favorite part was how Coach Bennett broke down the drills for the kids and explained. I used so many of the drills which helped the players tremendously! I recommend this, as it provides a ton of information you can use. It delivers solid fundamentals with great teaching tools. 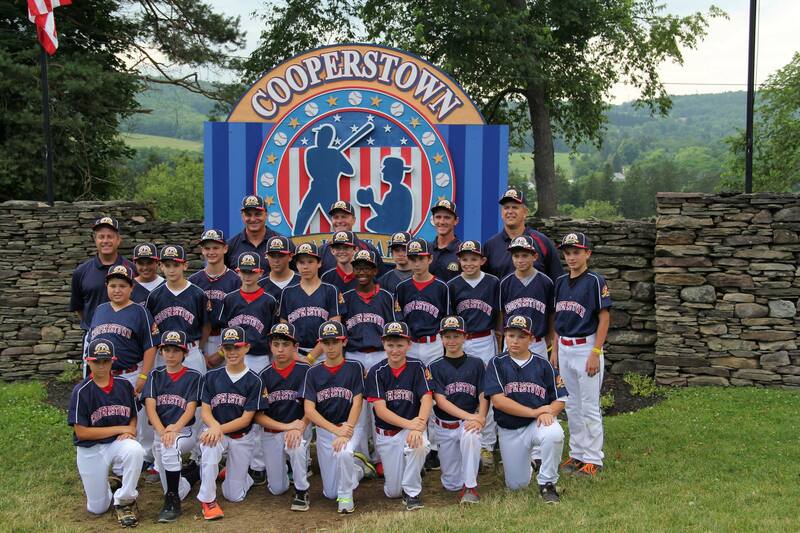 After using the Youth Baseball Success System, our hitting has greatly improved. We played in a tournament and out hit every opponent. We had more hits, and more extra base hits! My 11-yr old son used to have a "loop swing" where he swings with his arms first. He almost never hit the ball out of the infield the first part of the 2013 season. After using the hitting drills inside the Youth Baseball Success System, I was able to get my son to keep his hands in more frequently, plus to hold his bat at a different angle, which has helped with his overall production. The workouts are designed for players age 6-16, at all competitive levels, from youth to high school. We’ve included basic fundamentals for new players, as well as more challenging techniques for intermediate and advanced athletes. Nope. Just the same stuff you’re probably using in your practices right now – bats, balls, tees, helmets and bases. Most of the drills are designed for full team practices, but many can also be done individually or with a partner. So whether you’re looking to train 12 kids at practice, or just your son at home, you’ll find everything you’ll need to rapidly boost their skill level. How do I access the drills? YES, I want in! 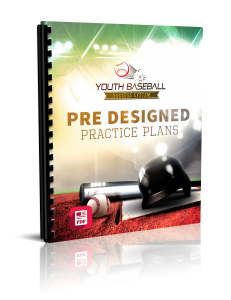 I want access to your Youth Baseball Success System package, including the 71 drills, 11 practice plans and 13 baseball coaching cheat sheets. Please give me INSTANT access to this step by step training system right now! 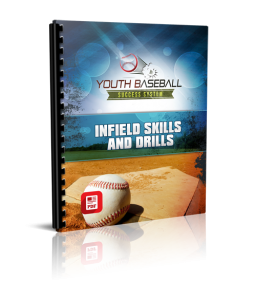 I've already done the research... tapped into Coach Bennett's proven system... and compiled it all into this incredible "best of" youth baseball drill collection. There's no need to waste your time searching the web for unproven ideas, or spend hundreds of dollars on coaching seminars. 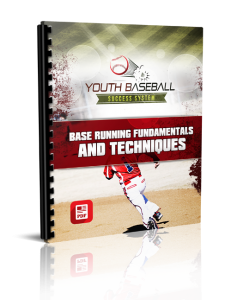 Just download the Youth Baseball Success System and you'll get instant access to a complete coaching system you can start using today! Click the Add to Cart button above now to get instant access to everything for just $7! PS - Remember, you get a full 60 days to review all the drills and see if they work for you. And if you're not 100% satisfied I'll send you DOUBLE your money back.